It’s the Year of the Dog, and as always, Chinese New Year is a festive, family affair that reaches far beyond the Chinese diaspora and enchants Parisians and tourists alike. A variety of parades, carnevals, and performances are organized in the capital for Asian communities. These traditional celebrations are the most important event of the year. On with the program! Chinese New Year: why does the date change? Check your calendars! This year, Chinese New Year officially falls on February 16, 2018, and will be celebrated in Paris too. 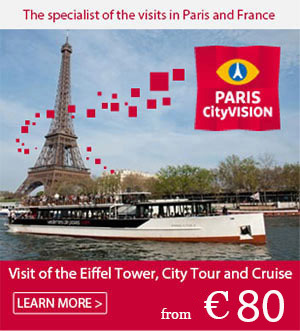 In this article, we offer all the different events and parades scheduled in Paris and the Ile-de-France region. But why does this date change from year to year, unlike the night of December 31-January 1, which reliably marks the start of the Western new year ? The answer is simple: it’s not just about the Earth’s revolution around the sun, but also about the cycles of the moon. This means that the Lunar New Year corresponds to the second new moon after the winter solstice. The winter solstice falls on December 21 or 22, and the lunar cycle lasts 28 days, so Chinese New Year always falls between January 21 and February 19. 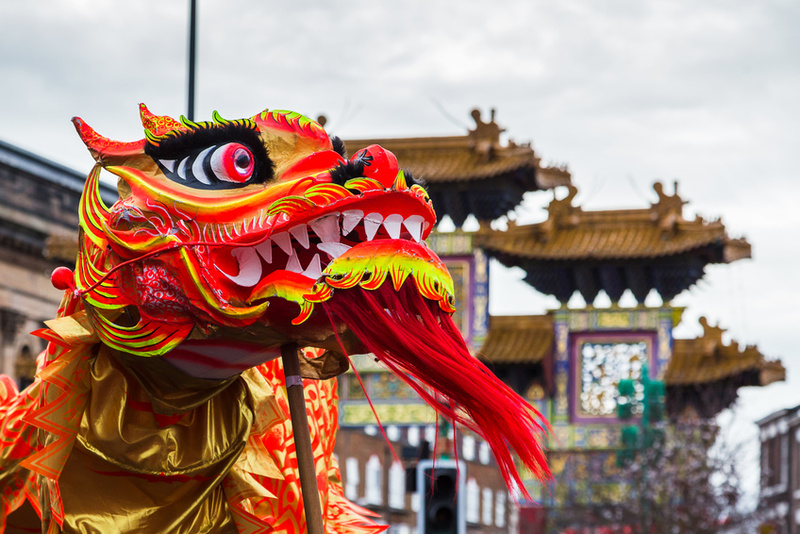 On Sunday, February 25, 2018, you’ll have the chance to watch the biggest event in Paris’s 13th arrondissement, the famous Chinese New Year parade, where you can admire the lions and dragons dancing to the rhythm of traditional songs. Alongside this big event, the mayor’s office also organizes a schedule of cultural events from February 18 to March 3, 2018. In the 3rd arrondissement, from February 12 to 17, 2018, a week of festive, cultural events centered around the Chinese calendar New Year awaits you. On the schedule: Chinese painting exhibition, workshops, conferences, piano concerts, children’s activities, and martial arts. All activities and events on offer are free and open to the public at the 3rd arrondissement town hall. Chinese New Year will also be celebrated in Belleville, a lively neighborhood with a large community of Asian descent. A parade is scheduled for mid-February, where you can admire the lions and dragons. There will surely also be events in other towns like Courbevoie or Noisy le Grand, but these activities and dates are yet to be confirmed. As you’ve seen, 2018 Chinese New Year in Paris is sure to surprise you. Don’t miss these events, and the chance to dive into Chinese traditions. Happy Chinse New Year to all, and happy Year of the Dog!